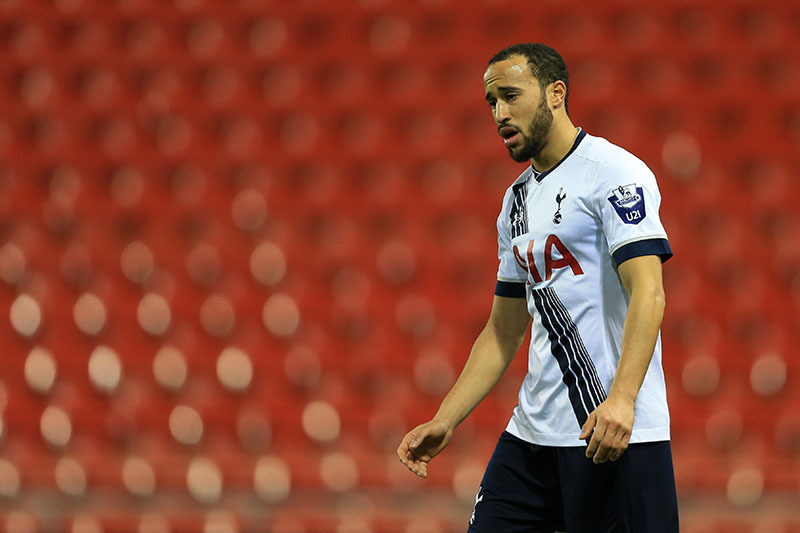 Home » Blogs » Are Spurs right to sell Townsend? Are Spurs right to sell Townsend? It has been announced today that Spurs have reached an agreement with Newcastle United for the 12million sale of Andros Townsend. It will come as little surprise to most Spurs fans to see him leave but I just wonder if now was the right time to cash in or not..? The fee is a decent one for a player who has found first-team football at a premium this year. So far this season he has only started three games, two in the Europa League and one in the Capital One Cup. His other four appearances have come from the bench (three in the league and once in the Europa League) and he has certainly fallen down the pecking order at the club. But I just wonder if he could’ve done a job for us over the rest of the season? He has electric pace, is very direct and certainly is not afraid to shoot if the chance presents itself. I feel that we currently don’t have any other players like that and he definitely provides something different coming off the bench; an option that we don’t have at present without him. Townsend has spent the last few months playing for Spurs’ Under-21s side. He’s a graduate from our academy and it’s always sad to see one of our own move on, especially when his future seemed so bright when he first came on the scene, impressing for both club and country. But what he gives you going forward he certainly lacks defensively. Whilst I think he would provide a great option in attack, he doesn’t get anywhere near the first-team currently, so for a player failing to make even the bench, it seems a very shrewd bit of business. I also feel you have to trust in the manager – we’re five points clear in the Champions League places and only two points behind Arsenal and Manchester City. Mauricio Pochettino’s clearly doing something right and knows our squad a lot better than I do. Perhaps Andros’ work rate wasn’t up with the rest of the squad? The Argentine certainly isn’t afraid of throwing the youngsters in if his current first-team players aren’t working hard enough on the training ground, as we’ve seen recently with Josh Onomah and Tom Carroll. With Pochettino firmly imprinting his philosophy on the squad this season, Andros has been one of the players to fall by the wayside (see Emmanuel Adebayor & Federico Fazio also), and in this sense, like I said earlier, it is a great bit of business from Spurs. Andros is definitely an exciting young player, I’m certain he will impress at Newcastle and I think most Spurs fans will wish him well. Who knows, if he develops well enough on Tyneside, one day we could see him back in a Spurs shirt. 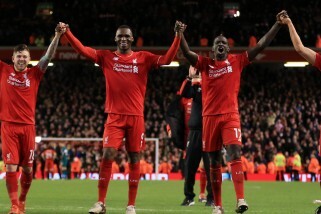 As long as we reinvest the money into a class striker, YES ! !